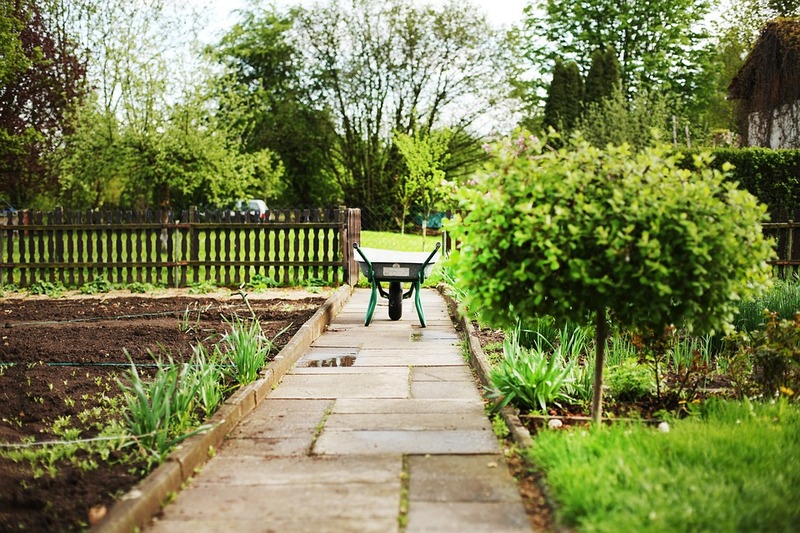 With Spring well and truly upon us, most people who plan to sell their homes are spending time in the sun getting their gardens in order get a good price for the property. You will want to add as much value as you can and landscaping is one way of doing just that, especially with all the colour, growth and greenery that Spring has to offer. Landscaping boosts kerb appeal and that’s a vital place to grab attention. Even if you plan to sell in Autumn, now is the time to start landscaping improvements while you can take advantage of the weather. You can employ a creative professional landscaper or do it yourself. If you have a landscaper on the job these tips might help you to pass on some ideas. If you’re attempting it yourself then follow these tips to help make your outdoor spaces look fabulous. Keeping your lawn well cared for will increase the value of your property. 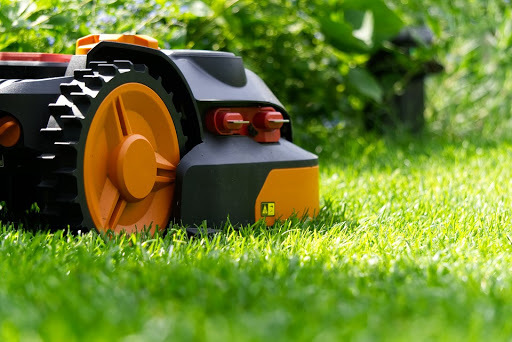 Many prospective buyers will want to throw off their shoes and walk barefoot on your healthy, lush, grass and you can achieve a beautiful lawn by doing more than simply mowing regularly. Mind you, mowing regularly is needed. But aerate the soil and fertilise, water regularly as well and if necessary either lay down a full new lawn or patch up any unsightly brown areas. Install edging for a really tidy look. Before you dive into a project that will change the look of your home, step back and draw up a plan. Take a walk around your yard and try to see it from another person’s perspective. Consider what its greatest assets and weaknesses are before you take action. Decide on the overall concept for your landscaping design (or discuss it with your professional landscaper) to keep things uniform, instead of cherry-picking your favourite textures and colours. If your project is part of a larger home improvement, do some research and use the kind of materials that a modern home buyer will be looking for. A garden can add value to your property and add kerb appeal, so keep things controlled and add mulch to weeded flower beds to curb the growth of the weeds. The mulch is a cost-effective way to a beautiful, streamlined look that will be an attractive contrast with your lawn. To bring some style to what might be a plain landscaped area, go bold and add some colour. Revive the front door with a new coat of paint to add some charm and make potential buyers sit up and take notice. Try red! A stunning red door can add a sense of balance to any bland front yard. The deeper blues put some life back into brick, and for a calming effect sage is trending now and blends in with nature. These easy, cost-effective improvements can transform your front entrance into an enticing place that grabs instant attention. Plants go through some rather complex seasonal transitions and every species grows at its own pace so you should work with nature to keep your garden looking good all year. Select the species that grow in each season and to maintain a garden that always looks alive, place the different seasonal plants together. For instance, jonquils and daffodils flower once a year in Springtime, so put them in with some that bloom later - try Marigolds, Cosmos and Asters. Do the same with your vegetable garden. There’s a lot more to landscaping than plants. Adding a man-made structure such as a retaining wall or pergola to add some balance and interest. Sometimes you need to add a man-made structure to make a major change. If you have some savings or can estimate your borrowing capacity, then think about a small bank loan, which would pay for a professional to build a patio, retaining wall or terrace. Investing in such a well-built feature or resealing your cracked driveway can transform your landscape and add value. While it does cost more for a professional to do the work, the expertise shows in the overall sophistication and style of your property. Find a landscaping professional who is aware of the importance of the relationship between the yard and your home’s foundations. There could be foundation problems that can’t be seen but should be solved before any major landscaping work is done. So, have a professional carry out an inspection before you dive into your landscaping makeover. Alex Morrison has been a SEO Expert in Melbourne for over 10 years. In this time he has worked with a range of businesses giving him an in-depth understanding of many different industries including home improvement, financial support and health care. 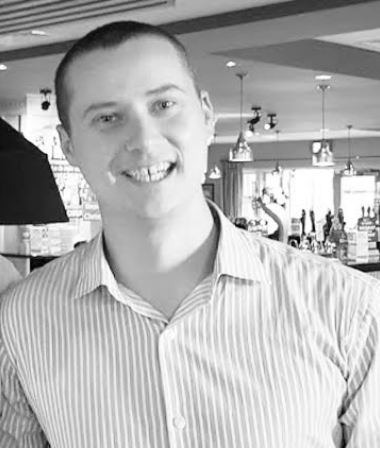 As the owner of Integral Media, he is now utilising his knowledge and experience with his rapidly increasing client portfolio to help them achieve their business goals.